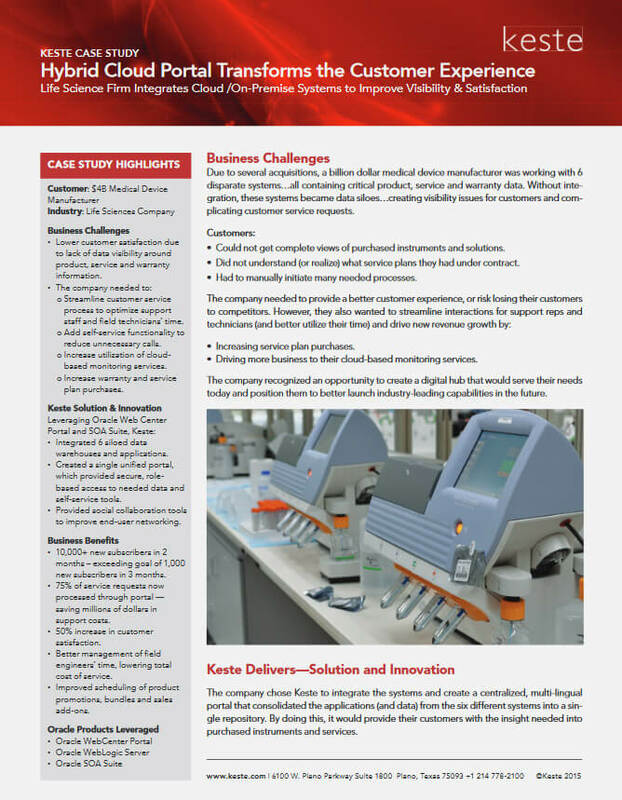 Multiple disparate systems were being used to house a variety of different data types – from customer data to product data to service records to warranty information. 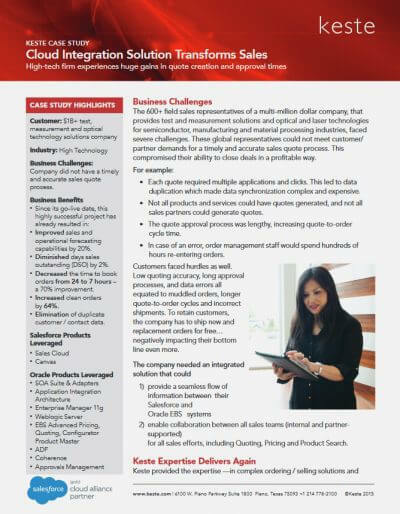 A lack of visibility and no self services functionality was creating a poor customer experience. 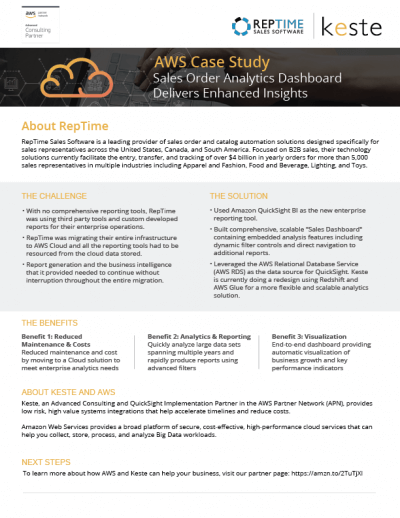 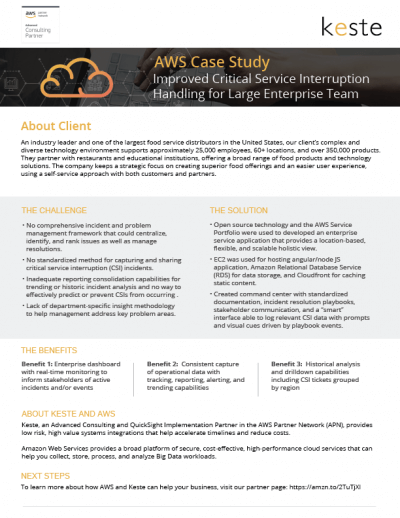 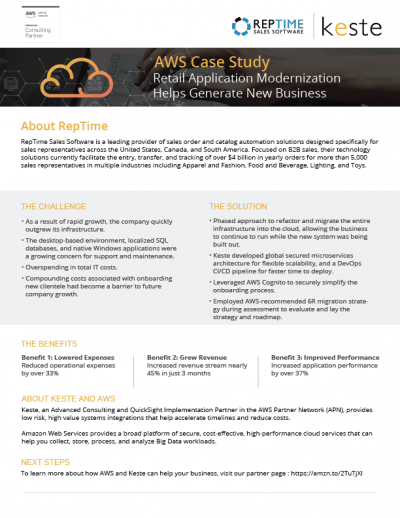 Learn how this billion dollar life sciences company was able to integrate on-premise and cloud systems through a unifying portal solution, thereby adding nearly 10,000 new subscribers in the first 2 months alone! 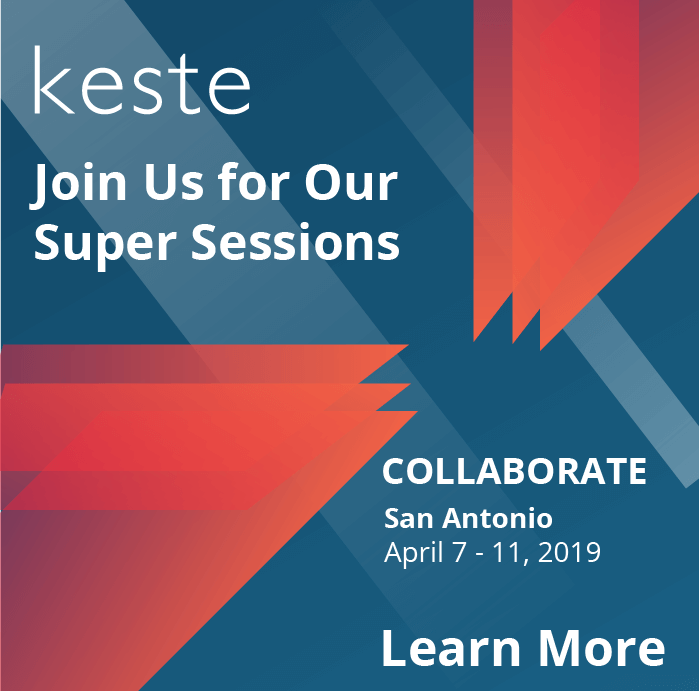 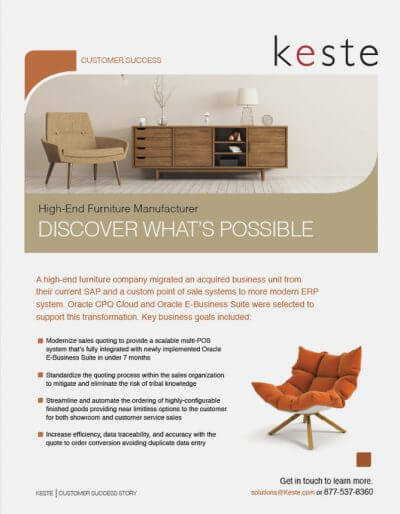 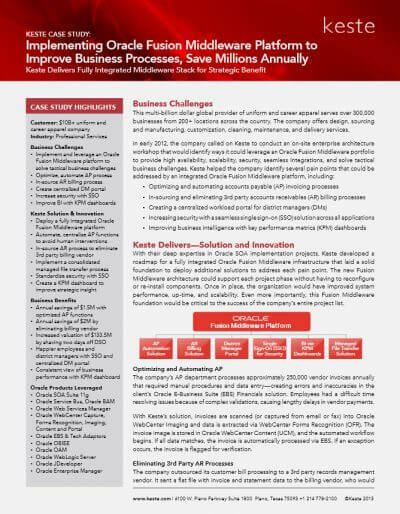 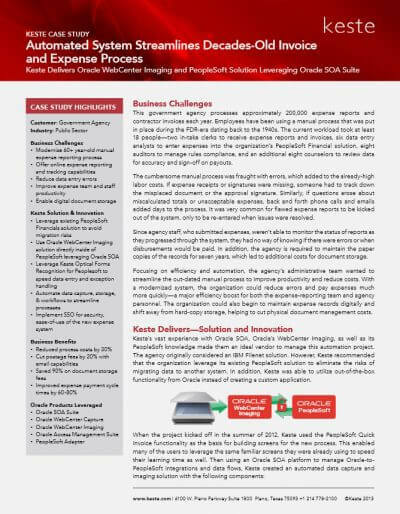 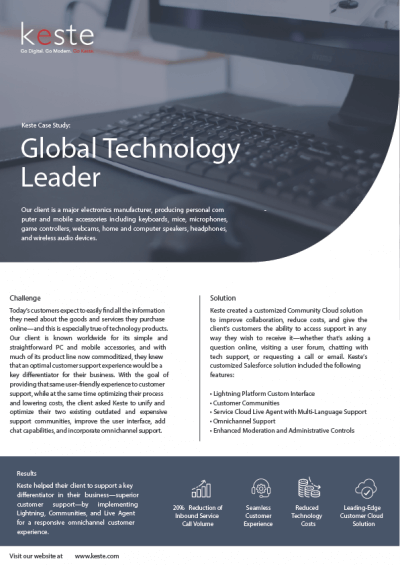 Keste developed this unique solution by leveraging Oracle WebCenter Portal and SOA Suite to provide intuitive, secure, role-based access to support both data and self-service tools.